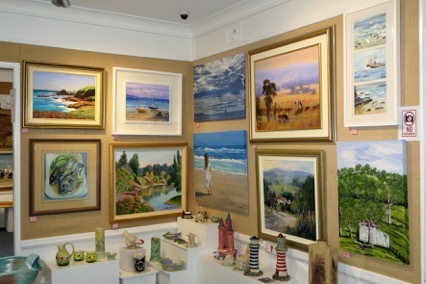 Visit the Port Stephens Community Arts Centre open 7 days a week from 10 am until 4 pm, free entry. You will see an incredible range of artwork and special craft pieces reflecting the great skills of the region’s artisans. Our Garden Café is open on the weekends offering tea or coffee, fresh homemade cakes and light lunches. Our members help each other, enjoy each others company and continue to learn from their own and others experiences. 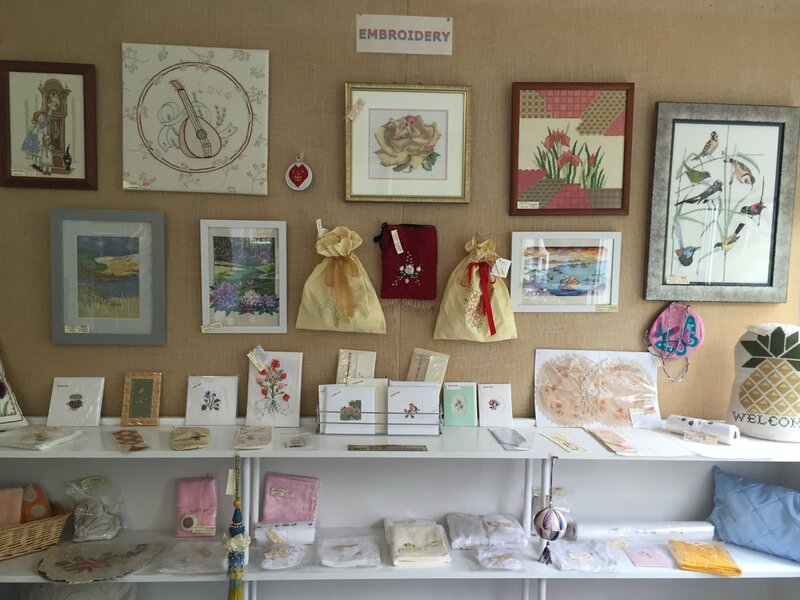 Find your favourite Art or Craft. You will find not only something that interests you but also people more than happy to share their knowledge and skills with you.